Although Marbella is all about sun, fun and good times, the area is not perfect for everyone and many still suffer from typical woes of today's society. 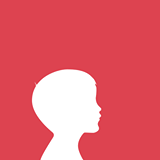 This Marbella Charity page offers a window to charitable initiatives and associations to raise their profile and hopefully gather more support. Listed below are fundraising campaigns that Marbella Family directly or indirectly assists, or that are considered worthy of your attention. MarbellaFamilyFun.com itself began as an educational project for families and supports Marbella Charitable initiatives is an integral aspect of our day-to-day life. Please join us in spreading their message and help if you can. Cudeca is a non-governmental and non-profit cancer care hospice offering specialized palliative care to patients suffering from terminal cancer and support to their family during the illness and in the bereavement process. They have a Cudeca shop in Marbella where you can donate your used clothing in good condition. 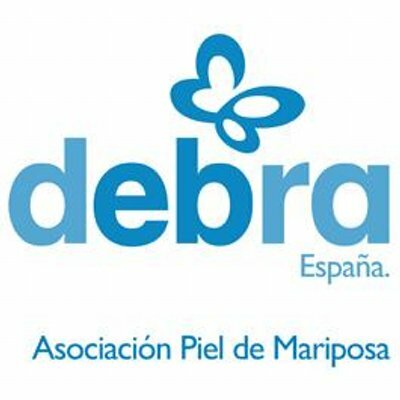 DEBRA is a local charity dedicated to helping alleviate children and adults from a rare skin condition called "butterfly skin" (Piel de Mariposa). In addition to donations, DEBRA also accepts second-hand clothing for children. MarbellaFamilyFun.com interviewed with DEBRA on January 22nd on the MarbellaNow television program at Club de Padel Alhambra del Golf. La Ciudad de los Niños is an orphanage in Malaga. It is private facility belonging to the Brothers of Mary and works in collaboration with the Junta de Andalucía. The Foundation of Friends, a local charity on the Costa del Sol serving to extend a friendly helping hand to children in need. 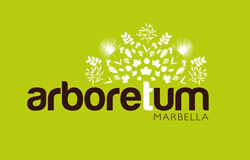 Arboretum Marbella - Read about Marbella's oldest woman who planted a tree for the environmental charity. Find out how you can help Marbella get more "green". 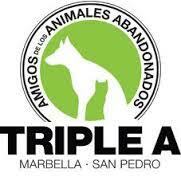 Triple A - is a non-profit organization dedicated to helping and protecting abandoned animals in Marbella and San Pedro Alcántara, a team of volunteers and professionals who, day after day, give their time and energy to improve the livelihood of countless animals without a home. You too can help. P.A.D. Animal Shelter - The Kennels and Cattery PAD (Proteccion de Animales Domesticos - Protection of Domestic Animals) was founded in 1996 with the objective of sheltering and then finding new homes for abandoned dogs and cats. ADANA - ADANA (Association for the Rights of Abandoned Animals) is an animal charity on the Costa del Sol run by volunteers. Their aim is to promote love and affection for animals, to provide facilities for the shelter and care of abandoned, sick and injured animals whilst seeking new homes for them and to assist the local authorities with such animals. ADANA never puts down a healthy animal. Do you know of a great Charity event? Tell us about it! 3 Million Club - Marbella Family Fun supports the to eradicate child mortality due to malnutrition by 2020. It is an awesome objective that we are taking part in and sharing with our audience. If you found our services to be useful and would like to help with a pledge to join our club, please follow the directions here. Or follow us on Facebook at 3 Million Club! Caravan to Class is a non-profit organization that brings educational opportunity to villages in West Africa. Their goals are to renovate the dilapataded school building, hire qualified teachers, build a canteen, pay for school lunches and repair the school well. Bjorn Heidenstrom, a Norwegian ex-football player, cycled from Norway to South Africa to raise awareness for the plight of refugees. We support Wikipedia, the world's largest collaborative encyclopedia. It's online, free to use, and free of advertising. Do not forget Madeleine McCann!